There’s a building on the Upper East Side of Manhattan which saves lives every day. In fact, it saves as many as 300 lives. The large volume kitten nursery, founded by the ASPCA, serves as a refuge for cats and kittens in need. Kittens come into the nursery as young as just a day old, though many kittens find their way to other shelters before being brought to the nursery. At the nursery, kittens receive specialized care. Volunteers act as surrogate mothers to orphaned kittens, teaching them important skills such as how to eat. When kittens are too young for solid food, they’re bottle fed, a task which requires both time and patience. Young kittens need to be fed many times a day, around the clock. They need to be groomed and require attentive care, especially when they’re in the vulnerable stages of youth. And that’s why the kitten nursery was created. Many shelters don’t have the staff or the facilities necessary to provide young kittens with the specialized care they need. 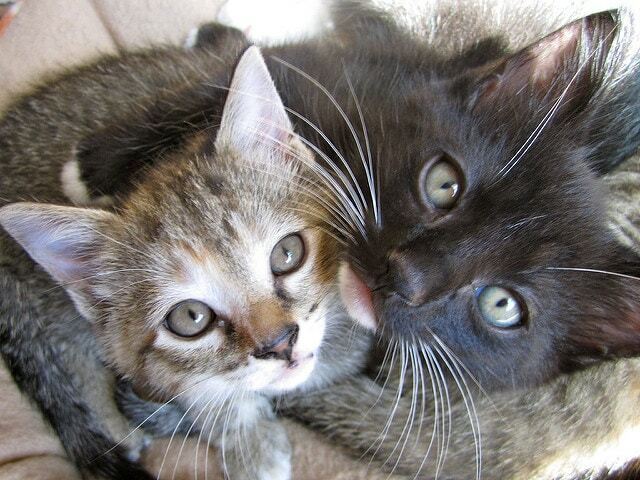 Hundreds of kittens are euthanized in New York each year alone. But the kitten nursery has raised 3,500 kittens in the past two years, cutting down on the euthanasia numbers and giving these kittens a chance at life. After all, isn’t that what every cat and kitten deserves?